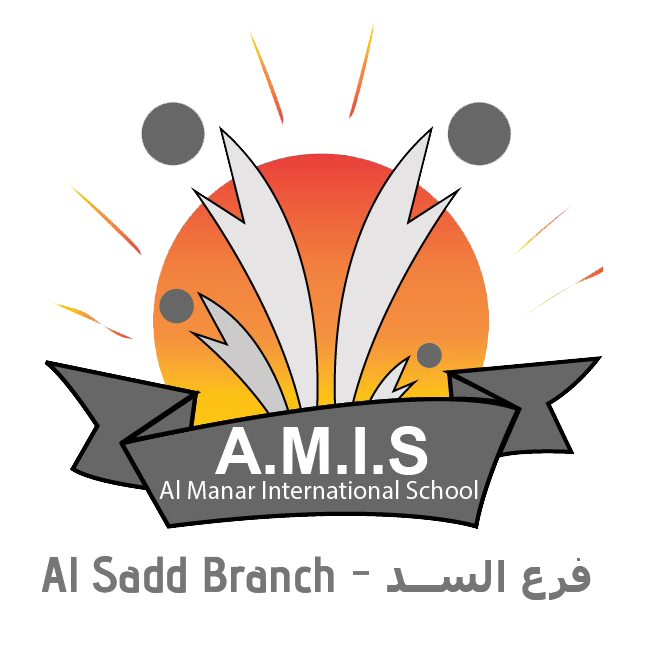 This 2016-2017 School Year was the first graduating class from Al Manar International School. 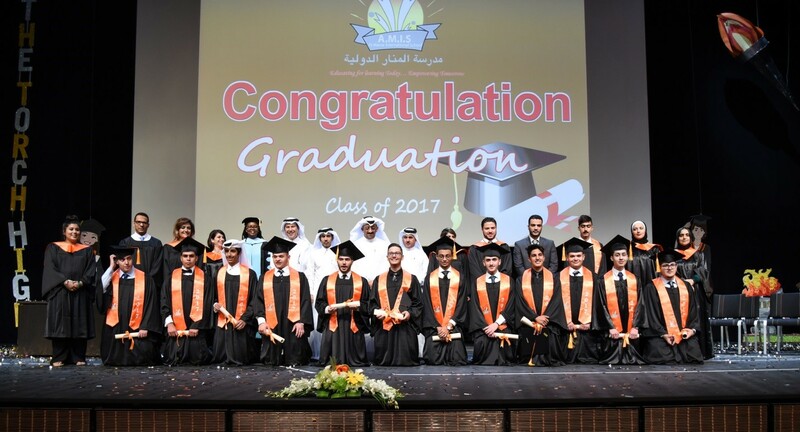 Our students really set the bar high for those graduating classes that will come after them. We had 12 of our finest students enter the university system all across the world. 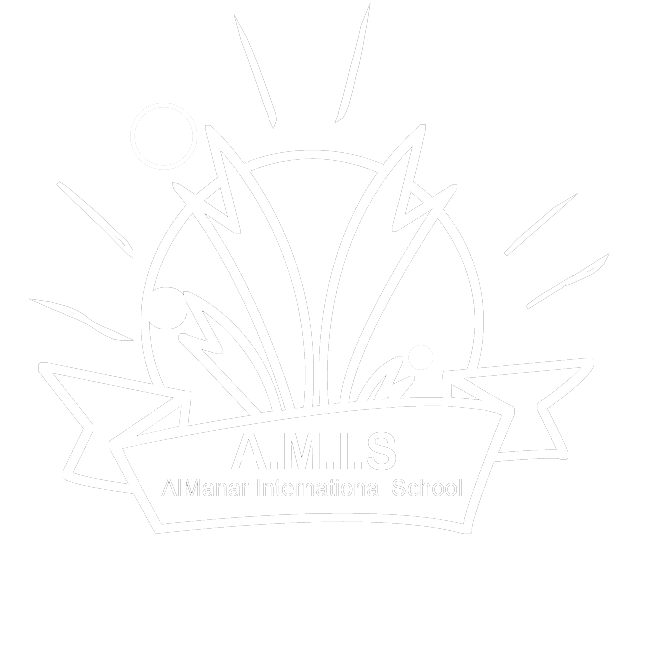 Al Manar International School students are represented and prepared well to enter any University.